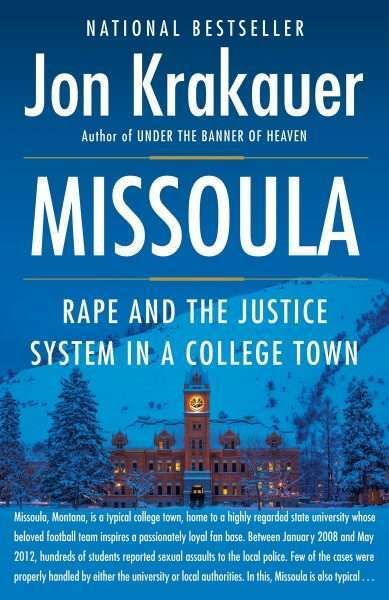 Krakauer climbed Mt. Everest while on assignment for Outside Magazine in 1996, which would become the deadliest year in the history of the mountain. 8 people died on the mountain the day Krakauer himself summited; 15 died that season. Krakauer made it back down to tell the tale of what it was like on the mountain that May. A first-class adventure story. 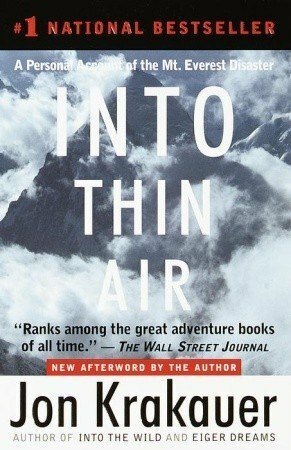 From the publisher: "In April 1992 a young man from a well-to-do family hitchhiked to Alaska and walked alone into the wilderness north of Mt. McKinley. His name was Christopher Johnson McCandless. He had given $25,000 in savings to charity, abandoned his car and most of his possessions, burned all the cash in his wallet, and invented a new life for himself. Four months later, his decomposed body was found by a moose hunter. 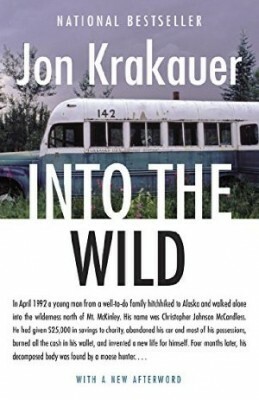 How McCandless came to die is the unforgettable story of Into the Wild."